Additive manufacturing enabled engineers to design and “grow” a bracket for the GEnx, reducing production waste by 90 percent. GE Aviation has approximately 2,000 U.S. job openings as it reaches record engine production rates. New educational partners, training programs help develop skilled talent. GE Aviation held a ribbon-cutting ceremony at its Lynn, Mass., plant on Dec. 11 to mark the opening of the new T408 engine general assembly and prep-to-ship area. The Durham facility started with 20 employees and focused on one engine model. Over the last 25 years, the site has supported more than 10 engine models. 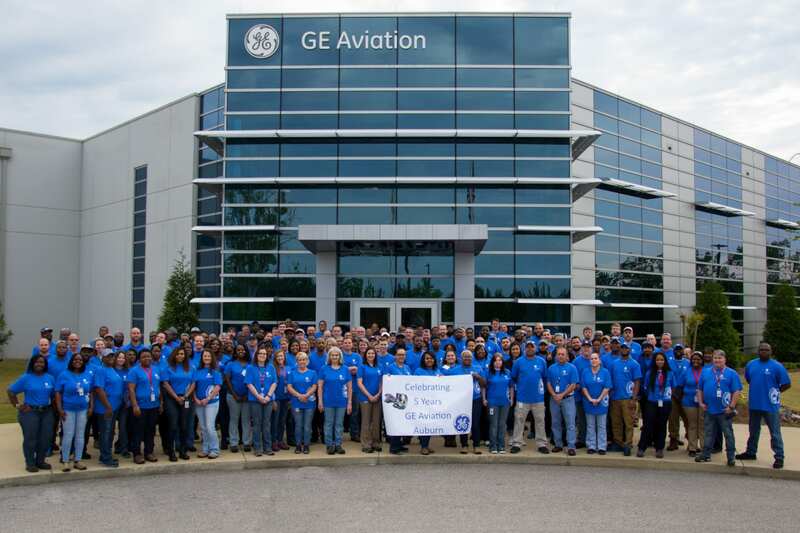 Today, GE Aviation Durham has grown to more than 380 employees who focus on the GE9X, GE90, GEnx and LEAP engines, delivering more than 1,700 engine units a year. With more than 1,000 entry-level and professional-level job openings currently at GE Aviation sites in just the U.S., specialized employee training programs are one of the ways GE Aviation is addressing the need for more qualified job applicants by preparing its workforce on needed skills. Engineering-Manufacturing collaboration enhanced by additive brings unique shapes for new products that will be soon printed inside the second Italian specialized center. 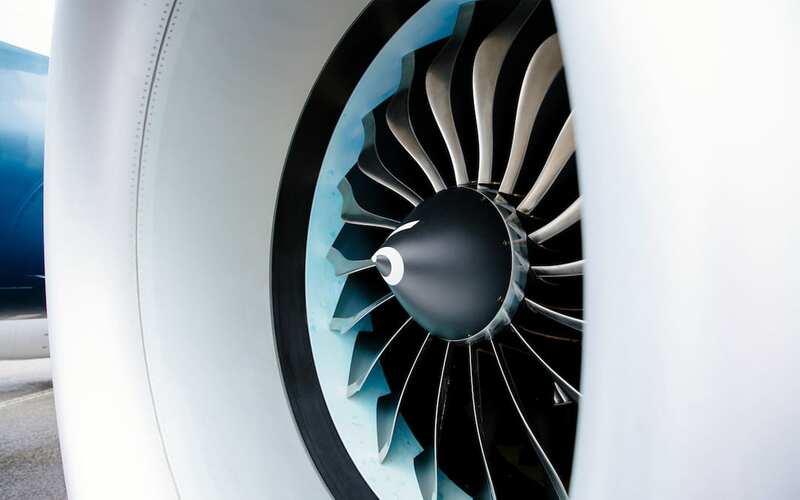 The LEAP engine program of CFM International isn’t just a history-maker in commercial aviation because of its record sales. 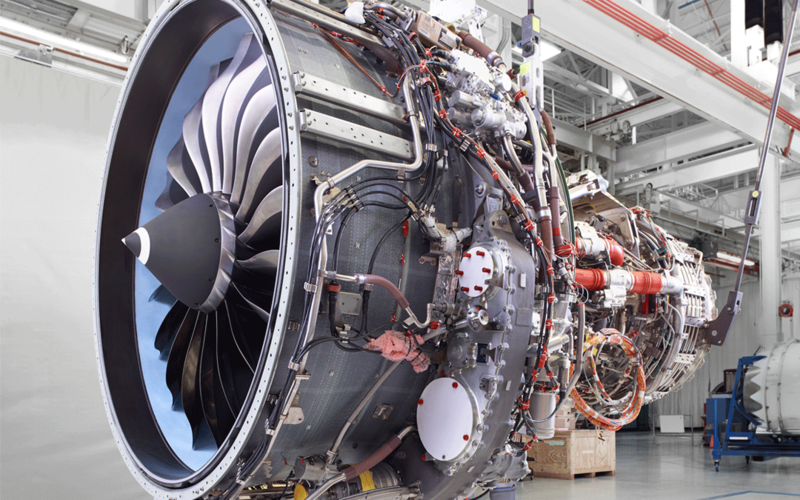 Additive manufacturing and digital tools that make factories smarter are helping GE Aviation meet record orders placed for the LEAP engine. GE Aviation’s manufacturing plant in Auburn, Alabama, celebrates its 30,000th 3D-printed fuel nozzle tip for the LEAP engine. Additive technology has radically changed the way the world thinks about design, materials, processes and manufacturing — and GE is leading the way. GE Additive’s machines build parts layer-by-layer, enabling geometric freedom and previously unheard-of design possibilities. Joseph Moore works days on the shop floor at GE Aviation’s fast-growing jet engine factory in Auburn – then teaches his experiences at night in the classroom. He’s one of several operations managers at GE’s Auburn site with a teaching role during the month-long vocational training sessions at Southern Union State Community College near Auburn to prepare GE’s growing foster of hourly workers. Where in the world are parts coming for the GE9X engine? Find out about all the links in the GE9X Supply Chain. Avio Aero, a GE Aviation business, and the Polytechnic of Turin have partnered on an additive technology research lab located within the university’s campus in Turin, Italy. Together, Avio Aero and the university will work to optimize existing additive components for jet engines. Avio Aero, a GE Aviation business, is testing unique processes to manufacture and repair jet engine components. The processes, a form of additive technology, enable fast testing of new design practices and approaches for engine components. Less complexity, costs, waste and noise: additive manufacturing is the industry of the future and its already making history today. 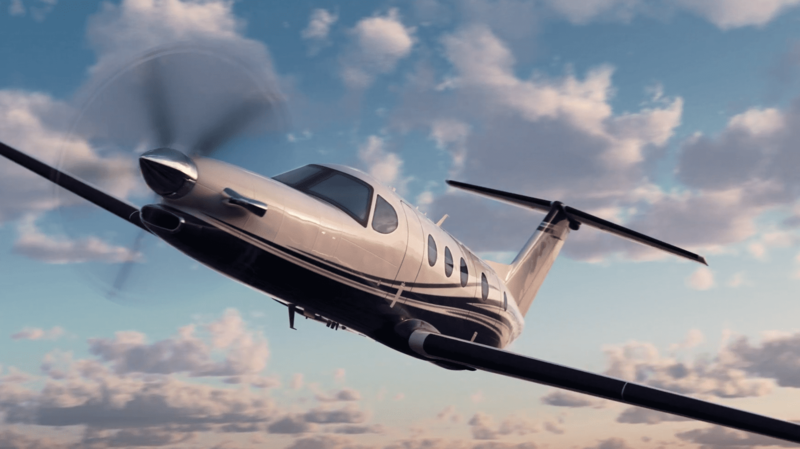 General Electric’s new 1,300 SHP-rated Advanced Turboprop (ATP) is the first entry in GE’s new family of turboprop engines aimed at Business and General Aviation aircraft in the 1,000-1,600 SHP range. The ATP engine will power the new Cessna Denali aircraft built by Textron Aviation. GE Aviation has never experienced anything like the LEAP production ramp, which will see the Business grow from producing 500 LEAP engines in 2017 to some 2,200 engines per year in 2020 and beyond. To handle the ramp in LEAP production, GE has added more than 1.5 million square-feet of new production and Services footprint, which includes eight new facilities and additions to 10 existing plants.